Since Wiltons was established in 1742, it has consistently enjoyed a reputation as the epitome of fine British dining in London. The atmosphere is perfectly matched with the immaculately prepared wild fish, shellfish, and game in season and meat dishes sourced from the finest farms. 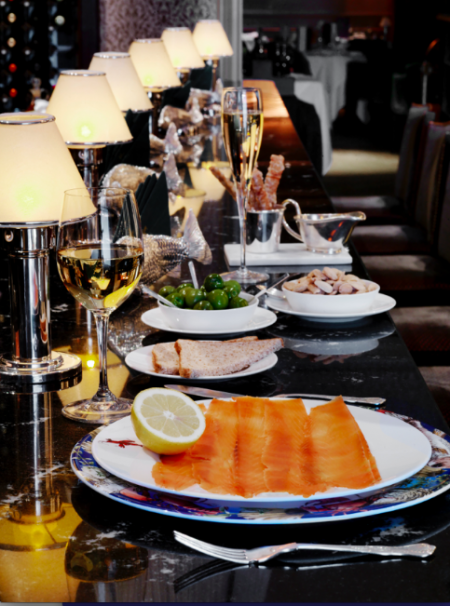 Wiltons combines a modern philosophy on service with all that is traditionally British to create the perfect dining experience.